Want to read the entire review? Check it out at Crosswalk.com! 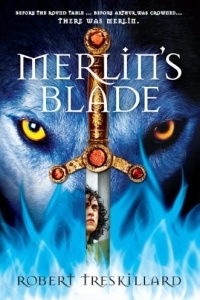 This entry was posted in ** THE MERLIN SPIRAL **, 1: Merlin's Blade, Announcements, Endorsements, Progress Reports, Zondervan. Bookmark the permalink.